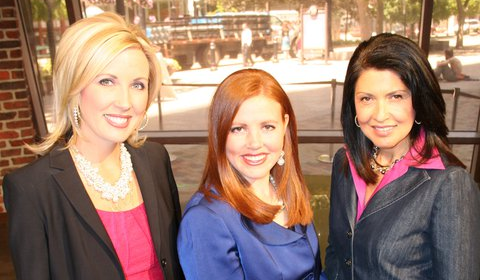 Former Fox 35 morning anchor Heidi Hatch (left) with new KUTV 4 p.m. co-anchors Jill Marggetts and Cristina Flores. Yes, Virginia — there really is life after Orlando TV, and here are some examples to prove it. Former Fox 35 morning anchor Heidi Hatch, who left the station in June, has landed at Salt Lake City’s KUTV. She’ll be anchoring a new 4 p.m. newscast at the CBS affiliate — with “Utah’s only all-female anchor team,” the station says. “KUTV is proud to welcome Heidi Hatch back to Utah to co-anchor the show. Heidi is a Utah native who is returning home from Orlando where she was a morning anchor for 5 years.” Hatch is definitely missed by her former Good Day viewers, who keep posting comments about her departure. Another former morning host has switched mediums. WKMG morning anchor Laura Diaz has officially joined the morning crew at WXXL-106.7 FM. She popped up on the radio show just after she left Channel 6. Now, she’s known on radio as Lady Laura. Former WESH weekend anchor Craig Lucie has moved up to Cox flagship WSB-ABC 2, while WFTV reporter Mark Boyle has headed to Texas to Post-Newsweek’s KPRC-NBC 2 in Houston. Meanwhile, former WKMG sports anchor Todd Romero (below) has also found employment out west. He’s been spotted doing sports report in Denver at the Tribune/Local TV LLC duopoly of KWGN-CW 2 and KDVR-Fox 31. The morning news is terrible since Jaqui and Heidi left, replaced by a plain Jane and a himbo. 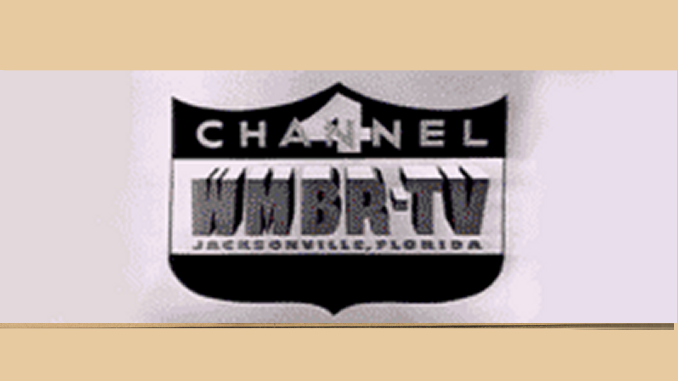 Same on CH 6 since Laura left, unwatchable. Should have made Jessica the anchor. Have you caught “Lady Laura” on the radio? pole dancing and ebonics, yikes! I will miss you Heidi! I have always enjoyed your presence in the morning and your sense of humor that trickled in. Good luck in Utah.